We prefer to perform an onsite survey to provide accurate estimates. There is no charge for this service. 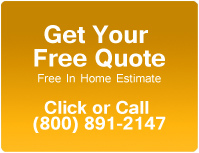 Please fill out this form to get a FREE international moving quote. DBA Certified Packaging & Transport, Inc.